Although most of our research is theoretical, sometimes we do have projects with a practical benefit. Below are some of our practical highlights: apps, software, and spin-off companies. Some of these are still actively developed, some are passive (retired but still working), and some are not functional anymore, and merely listed for sentimentality. 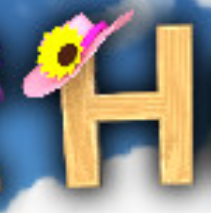 Hat Hunters is a local multiplayer party game for up to four players, combining some of the best elements of Hidden in Plain Sight and Bomberman. We use the position status messages broadcast by aircraft to determine the user's position using trilateration. This is the same principle as GPS, which uses satellite signals for the same purpose. NoKey is a distributed password manager without a master password. Just have a second (and depending on your level of security: third, fourth, etc.) device ready, and your devices together will know your password using secret sharing. NoKey is available for Android, Chrome and Firefox. BitThief is a free riding BitTorrent client. More than 10 years later it continues to be popular, especially in places where uploading is costly, e.g. in Africa or Japan. HomeDetective is a powerful apartment and house search tool for Switzerland. Find your next home with elaborate search filters: map regions, functions and full text search. 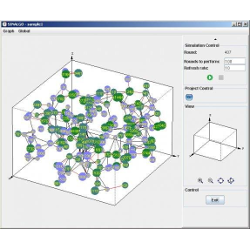 Sinalgo is a simulation framework for network algorithms in Java. Although our group is not actively developing Sinalgo anymore, Sinalgo is still popular. An active development can be found here. Ready for some outdoor activities? 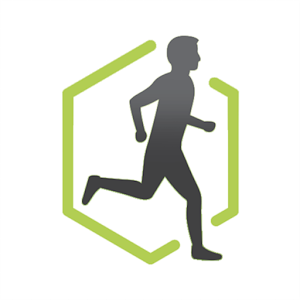 Find a nice route for running, biking and other activities, and download the result to your smartphone. 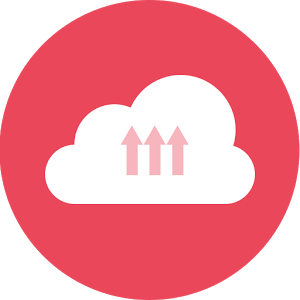 Smart Cloud Storage (SCS) automates storage management on your Android smartphone, moving your data to and from the cloud if necessary. A meta page about smartphone reviews, with a smartphone finder: For example, you want a headphone jack, a high screen resolution and a good battery? Here are your best matches! 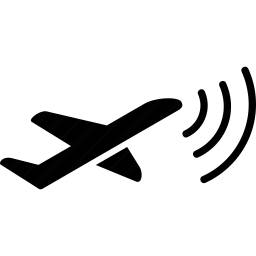 ConfSearch is a tool to understand the relation between computer science conferences. It is still used by many research groups in the world. Is your phone better than your friend's phone? 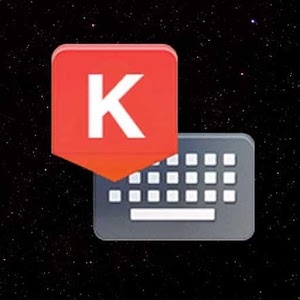 Kännsch is a keyboard for Swiss German (and other weird languages), available for Android and iOS. 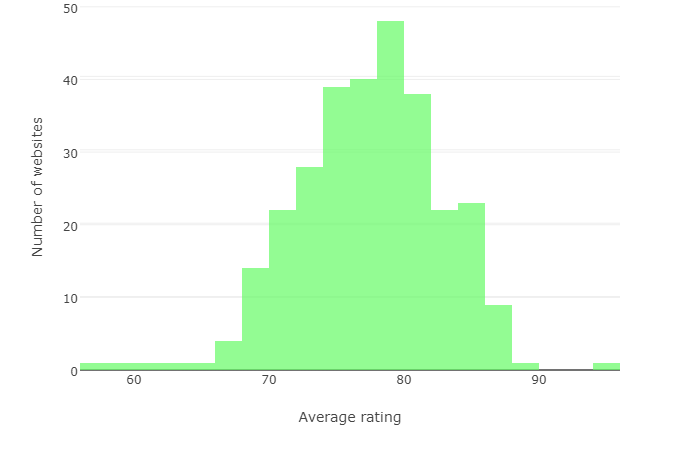 DiscoMark is a benchmarking app to test a phone's performance based on app launch times. 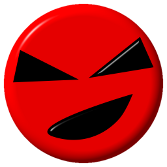 DiscoMark was popular with major reviewing sites such as AnandTech. 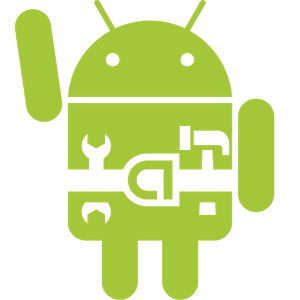 Unfortunately, DiscoMark does not work with Android 7. 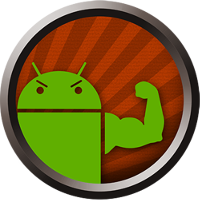 An Android 7 benchmarking app, however, only working on specific phones. 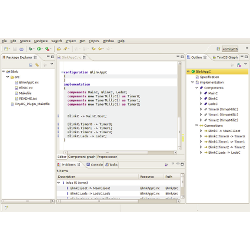 Yeti is a NesC editor implemented as plugin for Eclipse. 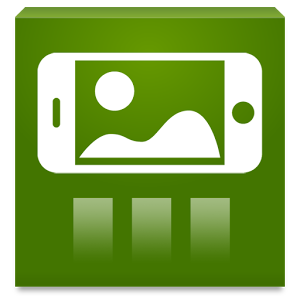 Toss your phone for aerial pics, once Gizmodo App of the Day. 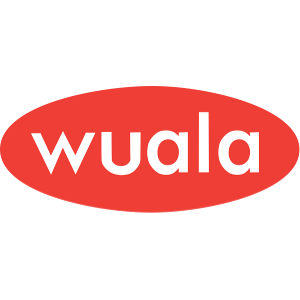 Wuala was a successful startup providing secure online file storage, file synchronization, versioning and backup service. In 2009 Wuala was merged with LaCie, and later bought by Seagate. 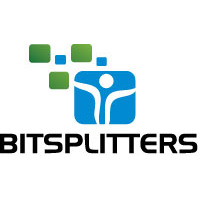 Bitsplitters was a startup that developed a small UV sensing system called Sunbeat to help skin cancer patients. 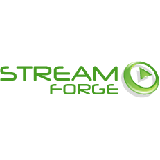 StreamForge was a startup that supported the peer-to-peer approach for Internet applications such as content delivery and Internet telephony. 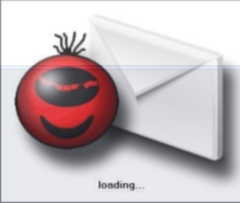 Spamato was a collaborative spam filtering system with thousands of users. Google’s gmail is similar but has 1000 x 1000 x 1000 of users. 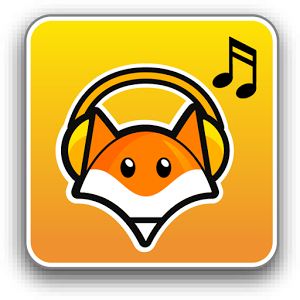 Jukefox is an Android music player which knows about music similarity. It used to be pretty popular with almost 1 million downloads. 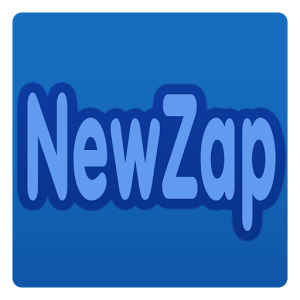 NewZap was one of the first smart news readers for Android. 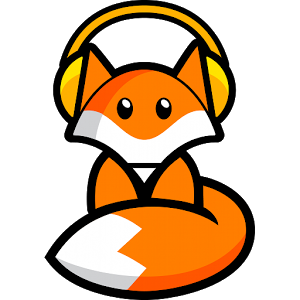 Soundmate was a music quiz based on Jukefox. 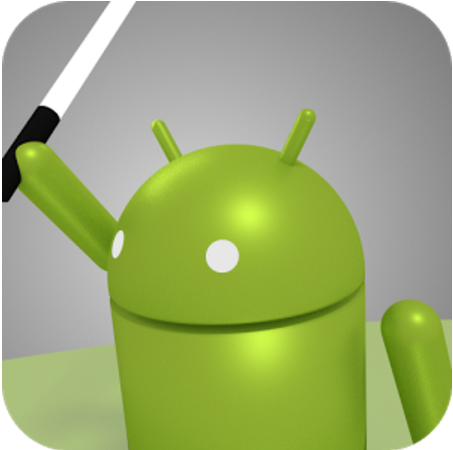 Please browse some of our other Android Apps. 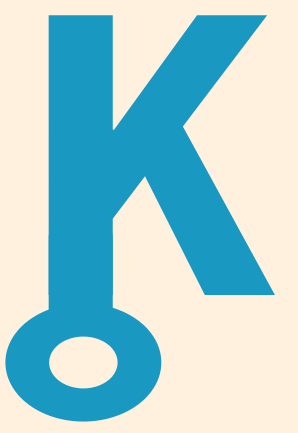 © 2019 DISCO, TIK, ETH Zurich | Imprint | Last updated: Wed, 12 Sep 2018 19:01.